The DNR is taking many steps to prevent adult Asian carp (bighead and silver) from entering the Great Lakes, but many people don’t realize that juvenile Asian carp pose a threat to the state’s waters, too. 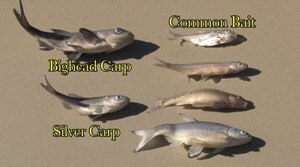 Juvenile Asian carp can be confused with common baitfish – such as gizzard shad, emerald shiner, spottail shiner or golden shiner. 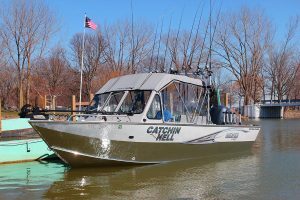 Because bait often is transported across state lines, including from areas with breeding populations of Asian carp, it would be possible for juvenile Asian carp to make their way into the bait supply without anyone realizing it. Scale pattern, shape and size. Eye size and location on the head. Presence or absence of keels on the bottom side of the fish. The video can be viewed on the DNR’s Asian carp website at michigan.gov/asiancarp. The video also describes what an angler should do if he or she thinks there is a juvenile Asian carp – or any odd-looking fish – in the bait bucket. Anglers are encouraged to keep the questionable fish alive or freeze the fish and contact the DNR to correctly identify the fish in question. 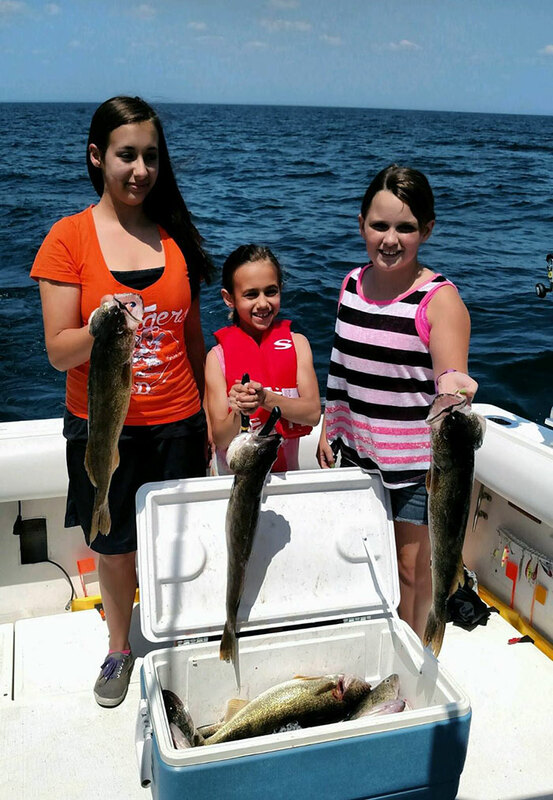 The DNR does not want questionable fish to be used as bait. Once anglers are done fishing, remaining baitfish should be disposed of in the trash. This video is one of several items the DNR has developed to increase public awareness about Asian carp. For more information, visit michigan.gov/asiancarp.